Brillantina de ESTRELLAS comestible...¡yo querio! La hace Wilton. 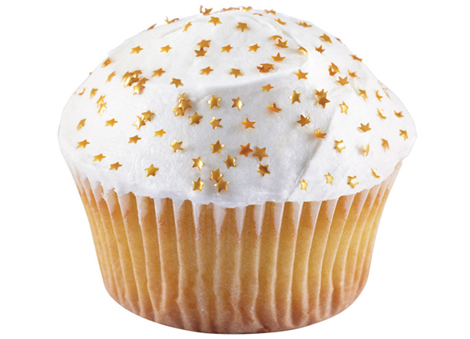 Edible STAR shaped glitter... me like.me want. Wilton makes it.